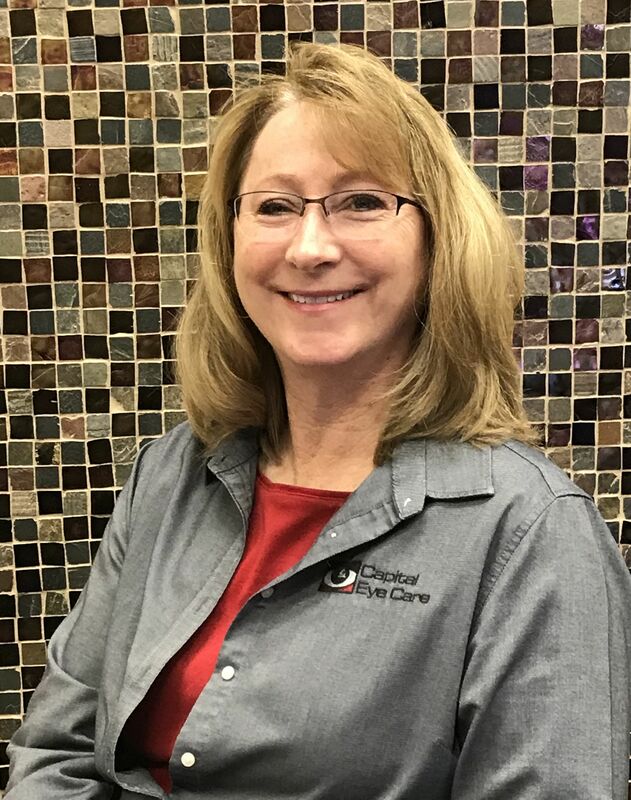 Karen became the Office Manager for Capital Eye Care in August, 2006, and is responsible for insurance billing, inventory control, personnel, accounting, purchasing, property and website management. Raised in the Treasure Valley, Karen is a graduate of Kuna High School and the University of Washington, Seattle, and a life member of the University of Washington Alumni Association. Karen enjoys reading, movies, tennis, traveling, and spending time with her family. She is most proud of her two sons, both graduates of Capital High School and Boise State University.